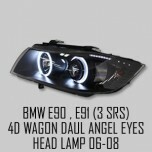 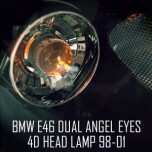 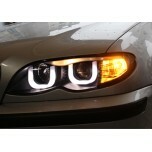 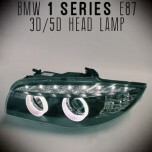 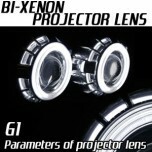 ITEM: LED Dual Angel Eyes Projector Headlights Set for 2006-2008 BMW 3 Series E90 Saloon /.. 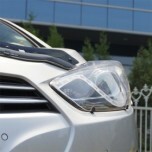 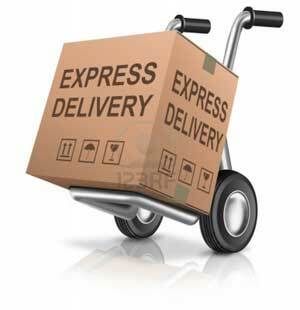 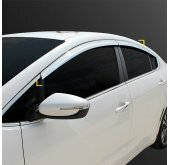 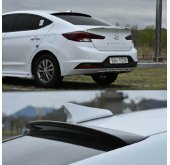 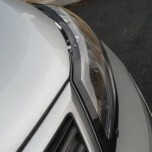 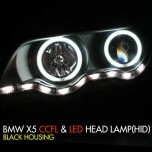 ITEM: CCFL & LED Angel Eyes Black Housing Clear Reflector Headlights Set for.. 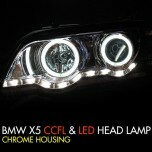 ITEM: CCFL & LED Angel Eyes Chrome Housing Clear Reflector Headlights Set fo.. 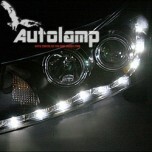 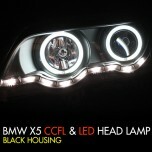 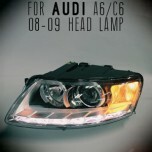 ITEM: CCFL & LED HID Type Angel Eyes Black Housing Headlights Set for 1999-2006 B.. 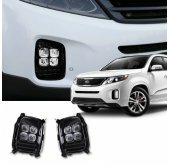 ITEM: 2014 Version A8 Style CCFL Angel Eyes Projector Headlights for 2011-2014 Chevrolet C.. 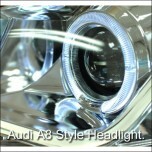 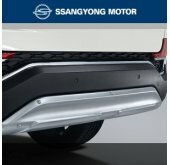 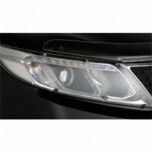 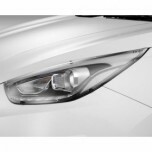 ITEM: A8 Style LED Angel Eyes Headlights Set (Chrome Versdion) for 2011-2013 Chevrolet Cru.. 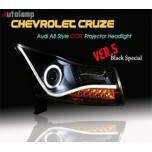 ITEM: LED Projection Headlights Set Ver.2012 for 2011-2013 Chevrolet Cruze MANUFACTURER&n.. 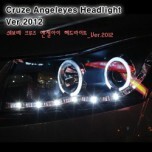 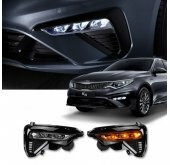 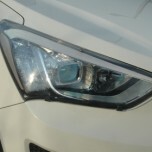 ITEM: LED Projector Angel Eyes Headlights Set Ver.2012 for 2011-2014 Chevrolet Cruze MANUFACTU..